Gaia Energy is committed to social practices in our project communities. Social engagement is a central aspect of sustainable development. 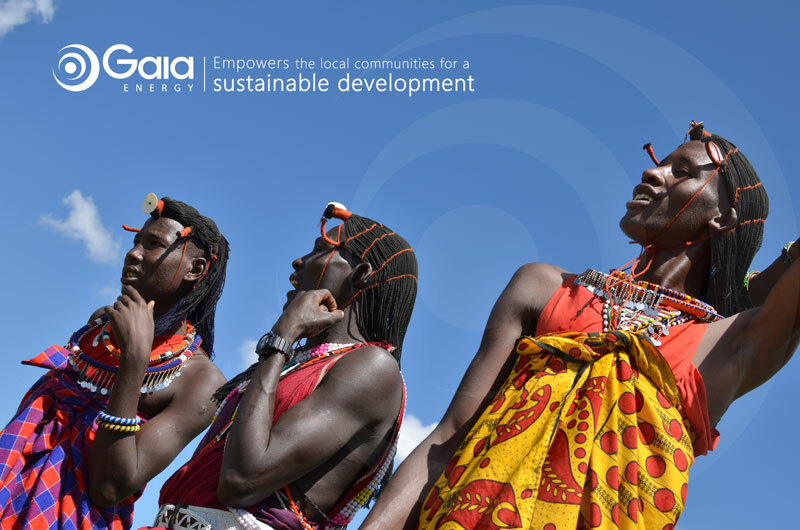 Therefore Gaia Energy strengthens the existing social structure in the region of it’s projects. This is achieved by financing projects that are customized to the needs of the community. The main target is to provide concepts that sustain for long time after our engagement. In order to achieve this, we cooperate with experienced NGOs. Our values merge with their expertise, enabling us to ensure the long term impact of our engagement. Hence we attract native organizations that want to involve in social activity’s, in order to help the ones that need it.